“It’s Pinterest for writers.” Sorc’d lets you be more organized! CAPTURE ANYWHERE, USE IT EVERYWHERE! By seamlessly integrating into your existing research and writing process, Sorc’d empowers you to save, share and create more relevant content. Fluid research process for better investigation: Capture and organize pieces of information you find interesting. Simply highlight and tag from the web, documents or emails. Never lose track of your sources again! Real-time team collaboration with unlimited storage: Save highlights in a cloud-based library for teams to access and collaborate on—breaking down information silos. 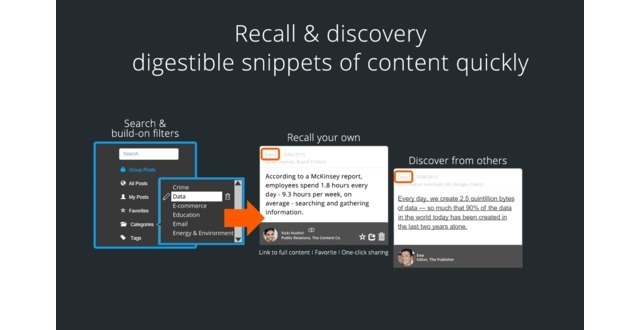 Your team’s curated content all in one spot! 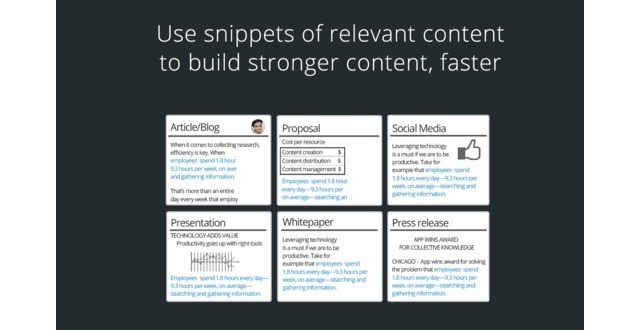 Build more effective content: By streamlining your workflow, you have more time to be creative and hyper-focus on relevancy—making your content more effective. 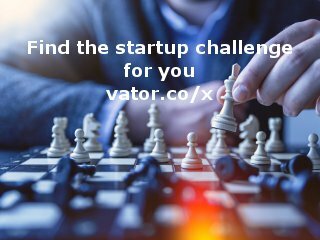 With a single click you can add citations to your writing or give better direction to your writers. Try it free for 30 days or email Hello@Sorcd.com to schedule a demo for your team. An innovation award winner, Sorc’d motivates and inspires content creators to be more creative and hyper-focus on relevancy. Our clients boast saving 30% and more off their research and creation time. 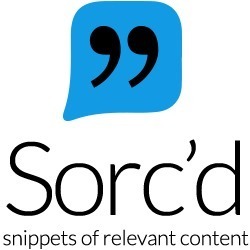 Create stronger content, faster with Sorc’d. An innovation award winner, Sorc’d motivates and inspires content creators to be more creative and hyper-focus on relevancy. Our clients boast saving 30% and more off their research and creation time. 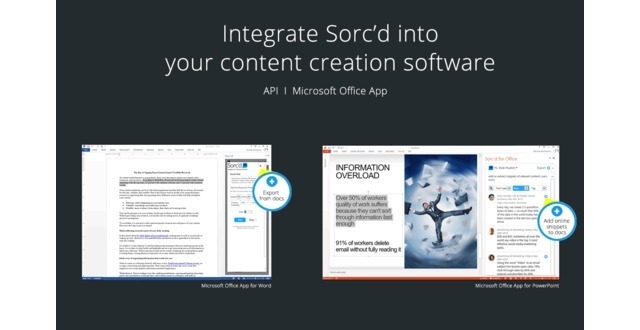 Create stronger content, faster with Sorc’d. 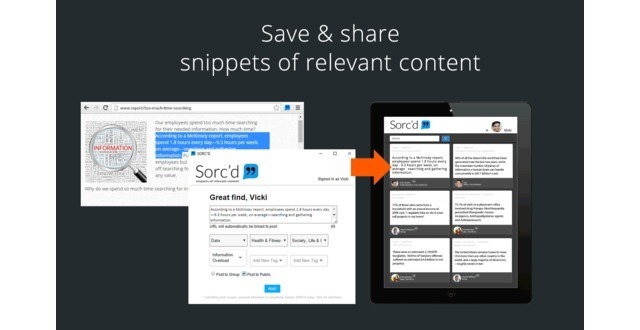 By seamlessly integrating into your existing research and writing process, Sorc’d empowers you to save, share and create more relevant content.